Offering private and small group swimming lessons in your own pool with a certified swimming instructor. We began swimming lessons with Making Waves in 2001. Certified swim instructors with calm, patient and encouraging demeanors. "Miss Mollie is an amazing teacher. She stresses the importance of safety and swimming technique, yet at the same time, makes swimming fun for the children." Serving Most of Tampa Bay: Pinellas, Pasco, and Hillsborough Counties. Comfortable environment in which your child is familiar. No distractions from other classes or children. Time is valuable don’t waste it driving to and from swim lessons. Certified, experienced swim instructor with a calm, patient and encouraging demeanor. 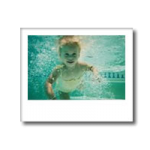 Fun, play based swim lessons specialized to your child’s needs and swimming level. 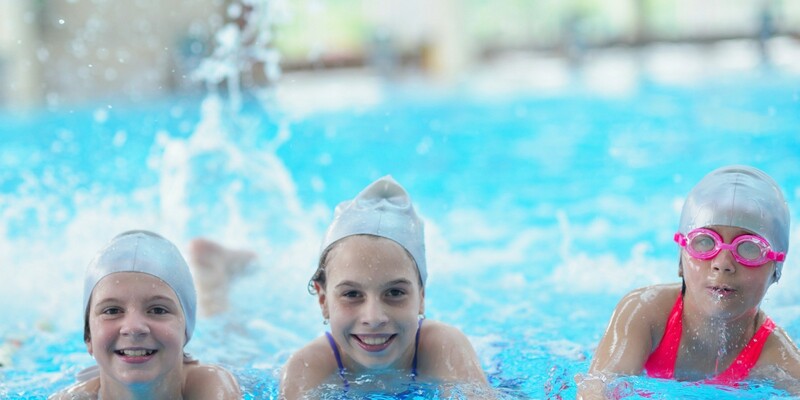 Swimming is fun exercise, and a great after school activity. Miss Mollie's approach is caring and sensitive yet firm, she uses lots of colorful toys and unique games to encourage swim students. She sing songs with the children and engage in activities geared towards swimming stroke development. Every child learns at a different pace, We're experienced teaching reluctant swimmers with built up fears and anxieties. We provide an overall educational experience and water safety is an important component and is incorporated into each swim lesson. Colors, letters, new words, matching, numbers and counting are also included as part of the swim lesson content. Swimming increases physical and cardiovascular development. Swimming also enhances self confidence, self esteem, as well as coordination and concentration.